Have fun in Sao Paulo! Celebrate with us our 5-year anniversary! 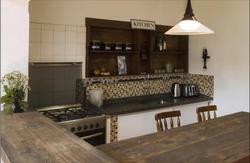 We are in the middle of Vila Madalena, the artistic and gastronomical district of Sao Paulo. At night, tons of bars, live music and friendly locals give this neighborhood a special atmosphere. Choose one of our shared or private suites. We offer you a great BREAKFAST (until 11am! Check the pictures), Wi-Fi internet for FREE, LINEN, area and city maps ALL INCLUSIVE! Relax on our rooftop, enjoy a barbecue, swap a book or get some tourist info at the front desk we are here to serve you. Be another satisfied guest; we've been on the market for over four years. A reference for locals seeking to meet travelers and share stories. Whether you're staying just one night or one week, we can help you plan your visit and make the most out of it. Try out a FREE GUIDED TOUR! We also have many partner businesses and can give great discounts and VIP passes. - Free Brazilian Spirit shot! Ask at the front desk on arrival. - Guided city tours and football matches! - Airport pick up: please inform your flight number, flight carrier and arrival time by email and wait for our confirmation. From Guarulhos Airport, we recommend taking the urban bus (cheaper than executive bus) from the Airport Bus Service (to your left when you leave the airport main lobby and see the taxi drivers). The final stop has a subway station from where you can go to Faria Lima subway station. 1) Taxi about BRL 10. 2) Bus: take any bus (fair BRL 3) going up Rua Teodoro Sampaio and get of right after 'Pao de Aucar Supermarket'. Ask the cash collector where 'Supermercado Po de Aucar' is. It will be only two stations from where you got in. You'll be at the intersection with our street Mourato Coelho. Walk three blocks until number 973 and bingo! Get familiar with the map. 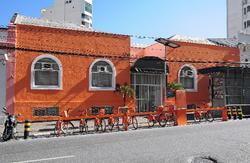 3) Casa Club Hostel Bar is close to Faria Lima metro station (less than 1 mile, ~15min). If you prefer walking check Google Maps or our website. Another option is Vila Madalena subway/metro station. 1) Taxi about 10 BRL (~6USD). 2) Bus: at terminal Vila Madalena (subway station and also a bus terminal) take bus '701A-10 Pq. Edu Chaves' and get off at Rua Fradique Coutinho with Rua Aspicuelta. Walk a block and bingo! 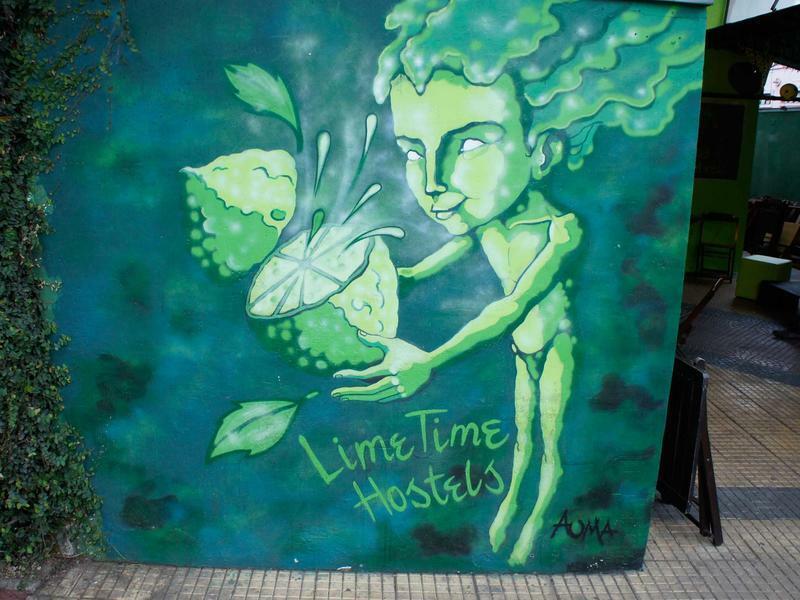 3) Casa Club Hostel Bar is within a walking distance to Vila Madalena Subway/Bus Terminal (~1600m or 1 mile). In our website you can find detailed directions from airports and other bus terminals. Contact us if you have any doubts.